You are here: Home / Dream Stories / Meet Marcus! 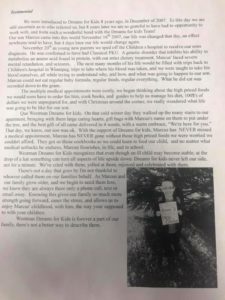 We love when we are able to share stories of the children that we as a community are helping through Westman Dreams for Kids! This happy young man is Marcus 😊 his parents wrote this testimonial for us in 2014. 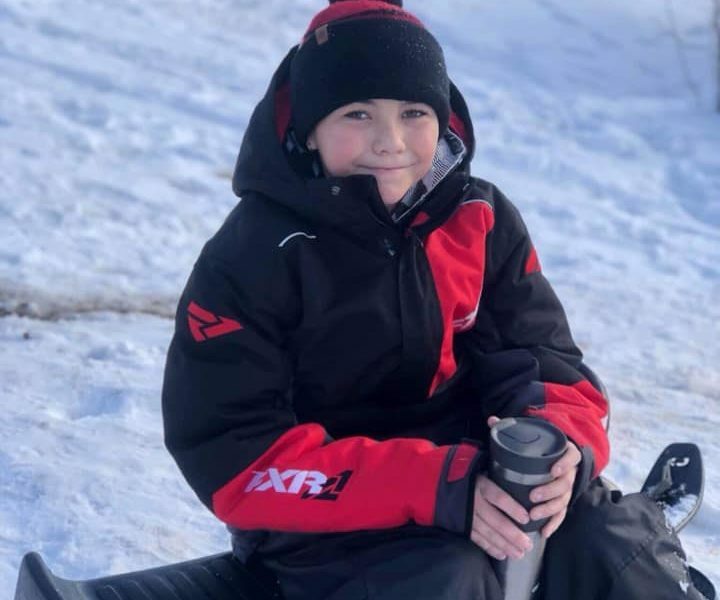 Westman Dreams for Kids has been part of this families life since 2007. The advisors that work with this them have become close friends now. Marcus lives with a condition called PKU or Phenylketonuria. People that have this condition are missing the proper enzyme to break down protein in foods and it causes an amino acid called phenylalanine to build up in the body. If it’s not caught or treated correctly it can lead to brain damage and other neurological problems. Marcus has to follow a special diet strictly controlling the intake of proteins. Previous Post: « Addison’s family road trip!